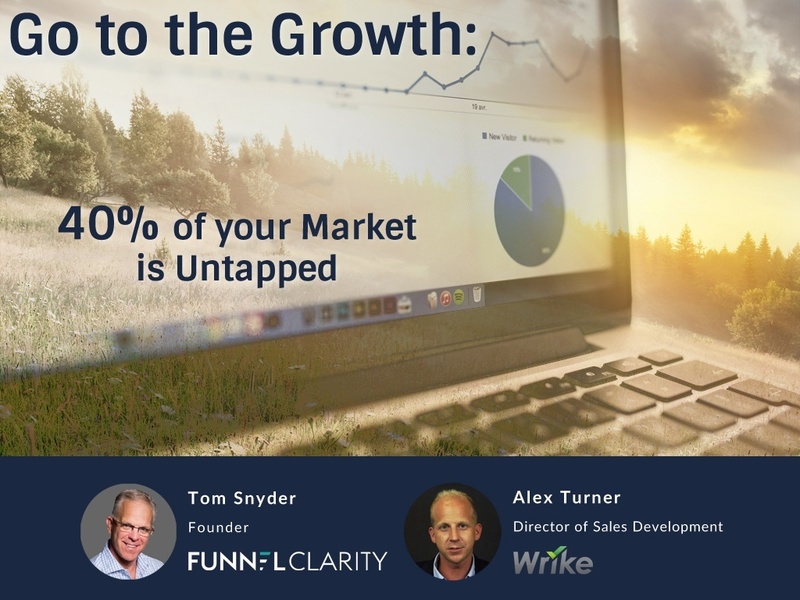 Want to grow your sales funnel? Of course you do. The problem is that most sales organizations are looking for growth in the same place. Every sales person loves a prospect who is prepared to make a purchase. But did you know this group of buyers makes up only 3% of the market? For almost every B2B team, the market is divided into three groups. Each of these groups is at different stages of making a buying decision, and the largest group isn’t even close to being ready. However, if you can successfully identify and develop the prospects who are considering making a change, you can grow your sales funnel by 13x.